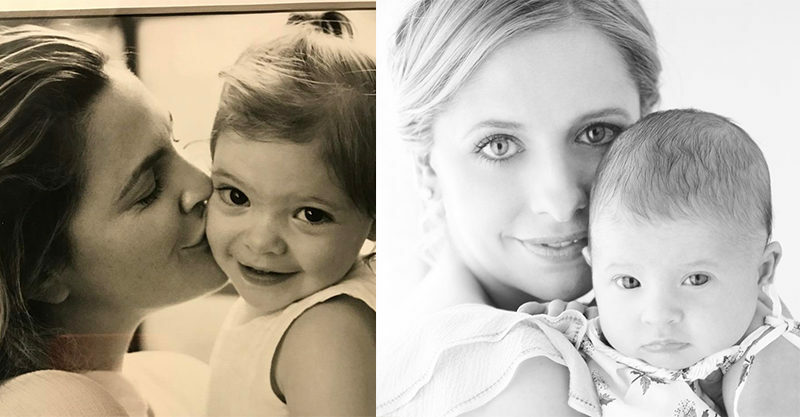 It’s hard to believe that our favourite 90s idols have established families of their own. Not only are they forever trapped in back-in-the-day TV and video clips for us, it seems unlikely they could be actual real nappy-changing humans! 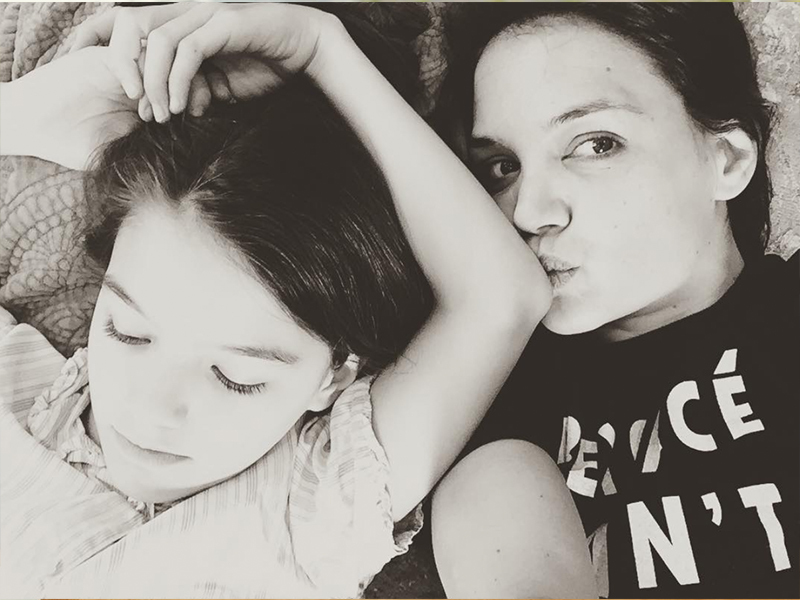 Katie Holmes has one child with her former husband Tom Cruise - Suri.